* 1. 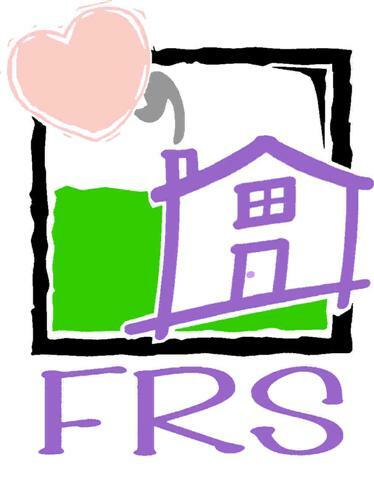 What kind of services or supports have you received in the past six months from FRS? * 2. How does respite benefit your family?